Tsogo Sun is pulling out all the stops to create experiences that embody romance, providing everything you need to impress that someone special with a range of specials and packages (www.tsogosun.com/offers/celebrate-valentines-with-us) that include dinners and buffets, overnight stays, dancing, romance, gifts, and more. 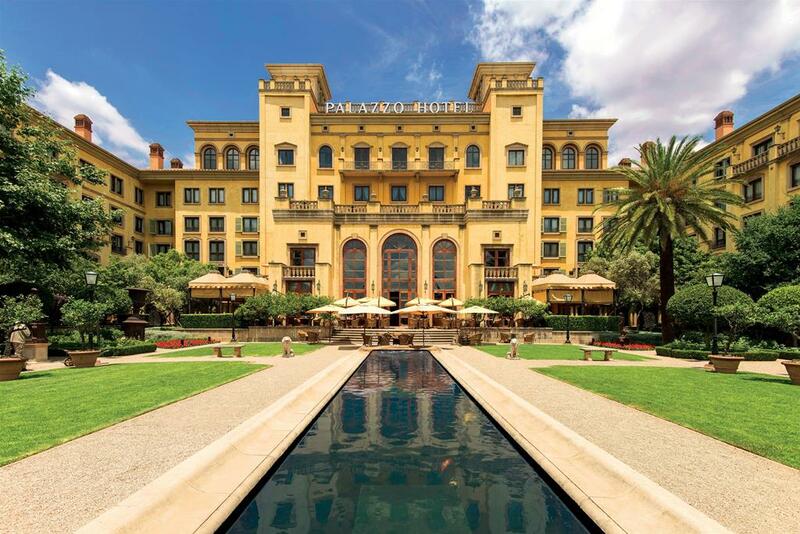 In Gauteng, the palatial Palazzo is offering an unforgettable night of romantic indulgence and a delicious five-course menu at Medeo restaurant with live entertainment and a gift, for R725 per person. Southern Sun Montecasino’s Punchinello’s restaurant is offering a ‘food and dreams’ Mediterranean set menu with live entertainment on 14 and 15 February, at R395 per person. 54 on Bath’s offers include a three-course dinner on Valentine’s Day at the fine-dining Level Four restaurant for R800 per person; an overnight Valentine’s Day package that includes accommodation for two, a three-course dinner at Level Four, a romantic turndown with a gift, and breakfast, for R5,250; and a Valentine’s weekend package from 15 to 17 February that includes one night’s accommodation, a dinner at Level Four, a romantic turndown with a gift, and breakfast, for R4,050. Southern Sun Hyde Park’s Luce restaurant is serving a five-course tasting menu on Valentine’s Day, with a gift for each couple, for R530 per person. On the West Rand at Southern Sun Silverstar, the Valentine’s special continues throughout February, from Monday to Thursday every week, with a fabulous offer for a night for fun and romance that includes accommodation, dinner and breakfast, drinks on the Silverstar Casino floor, bingo tickets, movies or 10-pin bowling, and parking, for R1,740 per couple. Gold Reef City Theme Park Hotel’s sparkling offer is for 14 and 15 February and includes an overnight stay for two, dinner with a bottle of Krone Night Nectar, a romantic turndown, breakfast for two, and free access to the Theme Park, for R2,950 per couple. 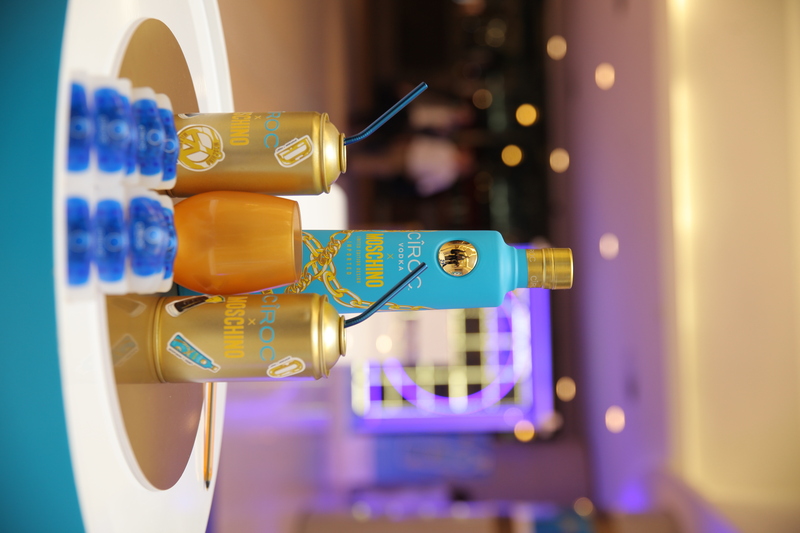 Other Tsogo Sun venues offering romantic packages in and around Gauteng include Southern Sun Pretoria, Garden Court Hatfield, Crowne Plaza Johannesburg – The Rosebank and a weekend of indulgent romance at Riverside Sun. Tsogo Sun has a portfolio of over 100 hotels and 13 casino and entertainment destinations throughout South Africa, Africa and the Seychelles. For more details, visit https://www.tsogosun.com, follow on Twitter @TsogoSun or like on Facebook/TsogoSun.